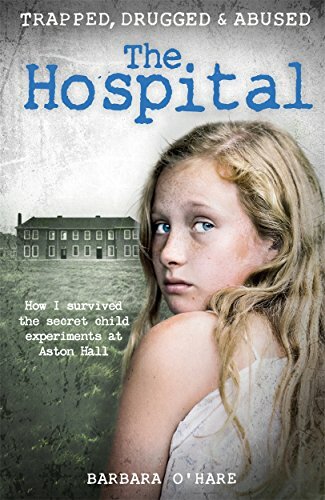 "Barbara O'Hare was just 12 when she was admitted to the psychiatric hospital, Aston Hall, in 1971. From a troubled home, she'd hoped she would find sanctuary there. But within hours, Barbara was tied down, drugged with sodium amytal--a truth-telling drug--and then abused by its head physician, Dr Kenneth Milner"--Back cover.